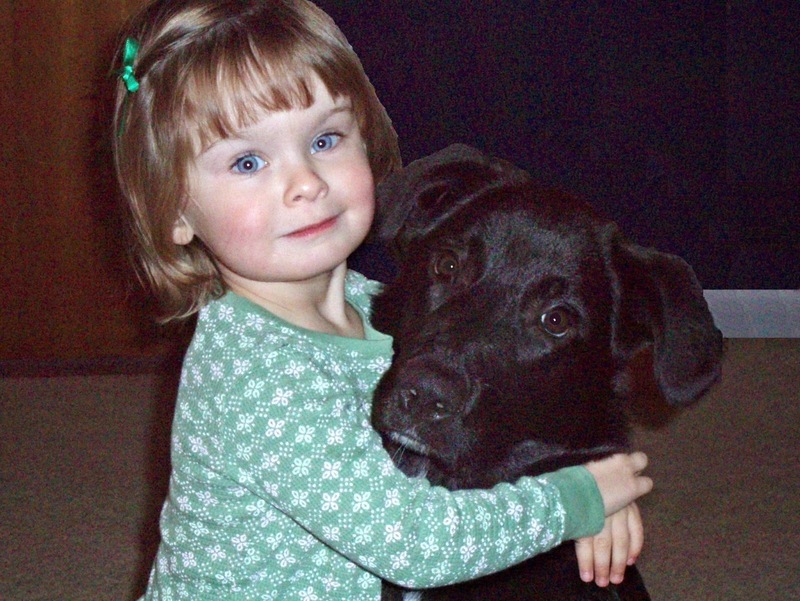 When our daughter was two, we adopted a lab-mix puppy from a rescue shelter; a decision that changed our lives forever in ways we could not (and had not!) imagined. Prior to getting a pet, we had traveled freely and worried little about where we would stay, often making spontaneous trips for weekends or holidays. Having a child had added a bit of additional luggage, but we never went anywhere without her, so there was never any thought given to who would watch her when we traveled. However, a puppy was an entirely different story. Kipper, as she became known, was not terribly good in the car, would run away at every available chance, and was naturally curious, energetic, and friendly (which while admirable traits in a family pet, are not universally appreciated by people seeking tranquility and relaxation!). Now, we are blessed to have a number of family members who also love animals, and who were willing to take our dog in when we traveled, and we reciprocated happily when they vacationed (in a happy coincidence, all the dogs in the family played well together and it was a very comfortable, cost-effective solution for us all!). But what if you want to travel with your beloved pet? I'll admit, it was a question that hadn't crossed my mind until a girlfriend and her family did just that, bringing their new dog to the Outer Banks of North Carolina. I asked her how she had located a pet-friendly resort, and she shared a most amazing resource with me: BringFido.com!